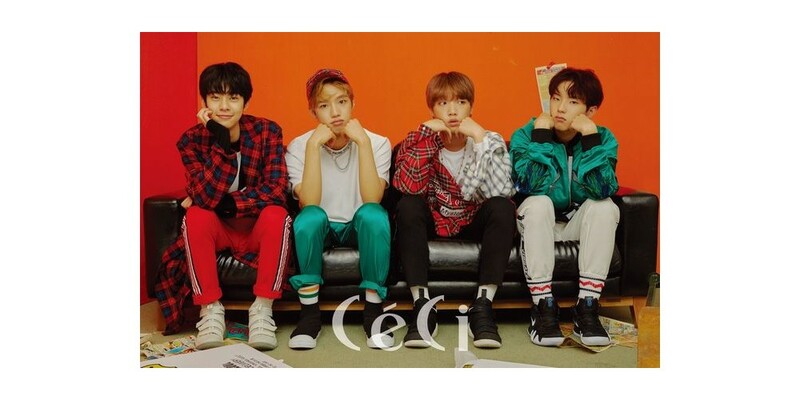 YDPP�posed together for their first ever group photoshoot. 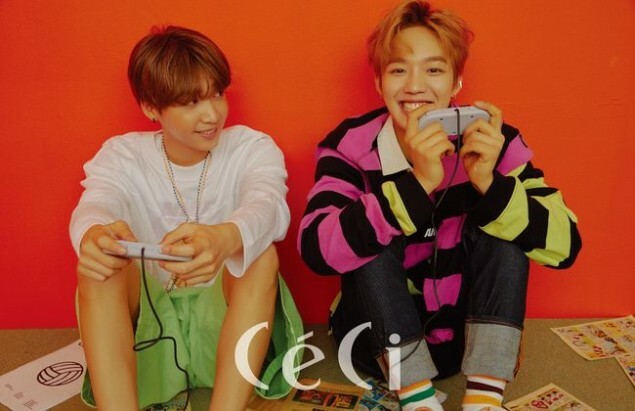 'Produce 101's Jung Se Woon, Lee Gwang Hyun, Lim Young Min, and Kim Dong Hyun�will be creating project group 'YDPP', and they posed together for April's 'CeCi' photoshoot. Lim Young Min said, "Whenever I searched my name on portal sites, Sewoon would be mentioned. It's amazing that we're going to have a project album together." Jung Se Woon also mentioned Lim Young Min and said, "As soon as I saw him, I thought we looked alike. Both of us don't really look clear." Lee Gwang Hyun, who's making his debut through YDPP, said, "I thank fans for waiting for me for so long. I'm also grateful for their constant support, interest, and love." 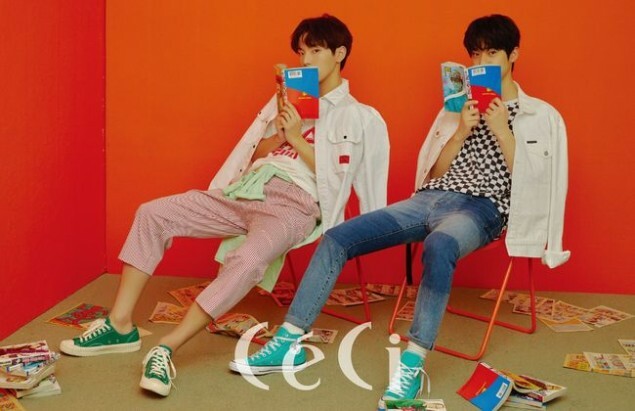 Kim Dong Hyun said, "I feel more energetic when we're together. Our energy combines together for a good synergy." Check out preview cuts above and below.